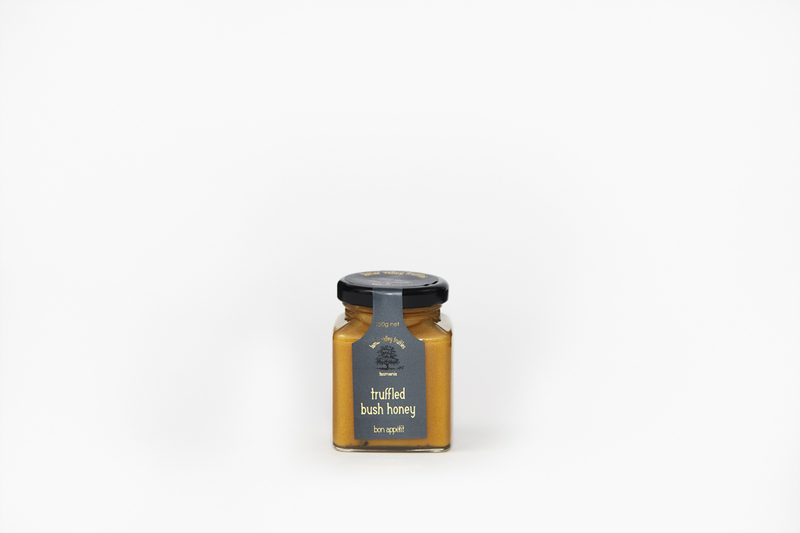 This Tasmanian rain forest creamed truffle honey developed by Lindsay Bourke has slightly caramelised creamed truffled honey notes. Drizzling over white mould cow and goats cheeses will add another dimension to your cheese platter, or baste over steak, chicken or roasted root vegetables for a winning combination. A Generous spoonful poured over your favourite vanilla ice cream is to die for. - Job done.